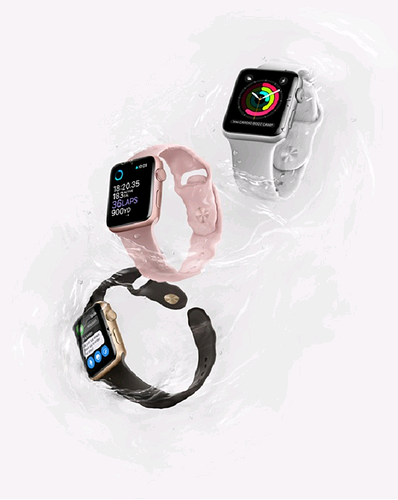 After the launch of iphone7 and iphone 7 Plus, Apple has also announced the Watch Series 2 and the Apple Watch Nike Plus Edition at an event today. The Apple Watch Series 2 features improved processor, brighter display, built-in GPS, new S2 chip, new GPU with 2x graphics performance. Apple claims that the next gen Apple Watch is 50 percent faster than its predecessor with a 2x brighter display(1000 nits) brightest for any Apple display. The watch is also water resistant up to 50 meters. Apple Watch Series 2 is compatible with iphone 5 or iOS 10 which will come as a update on September 14. 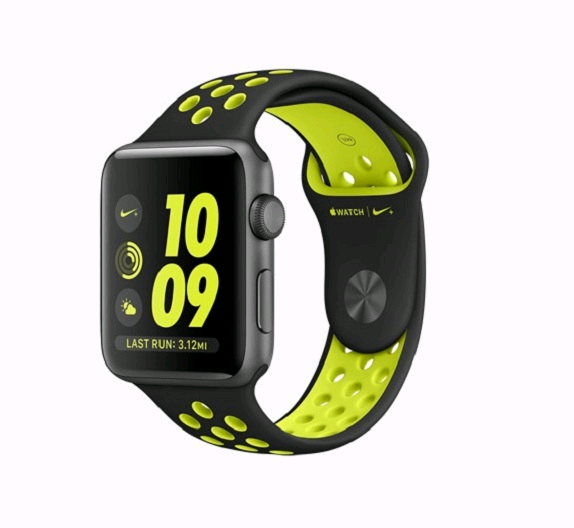 The Apple Watch Nike Plus Edition has got a redesigned band in addition to the features of the new Apple Watch Series 2.